How can I become a part of this exciting day? Complete the donation information below. 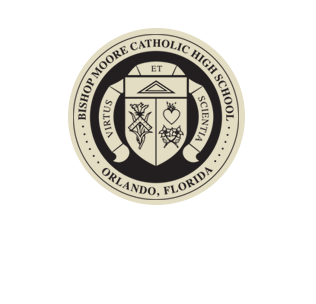 If you need more information or assistance with making your gift, call us at 407-293-7561 extension 349 or email snyderm@bishopmoore.org. What is the BMC Big Give? The BMC BIG GIVE is a one-day social media and on-campus fundraising drive. It is a day for alumni, parents, and friends from all over our community to come together and give back to BMC to ensure a bright future for our current and future students. What Makes My Contribution to the BMC Big Give So Special? Every gift to BMC touches lives, opens doors, makes dreams come true, and helps develop Catholic leaders. We are dedicated to providing our students with “Virtus et Scientia” (virtue and knowledge) through educational excellence in a Christ-centered environment. 100% of your gift provides unrestricted resources to strengthen our mission and work. 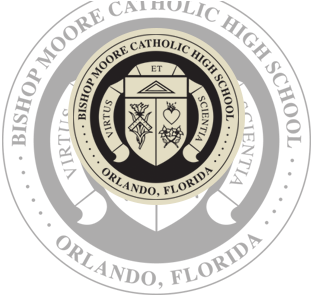 Your generosity impacts every student and all aspects of the school, including academics, athletics, technology, extra-curricular activities, fine and performing arts, campus ministry, and more. Most importantly, unrestricted gifts allow BMC to respond to our most pressing concerns while also providing the flexibility for unique and important opportunities.